Theraposture, a respected leader in adjustable beds, chairs and care cots, has appointed Craig Ward as its new Trusted Assessor for Northern England, North Wales and Scotland. Before joining Theraposture, Craig was a key representative at Leckey for 21 years with multiple responsibilities including client assessment, product life-time support and corporate education. Craig first developed a passion for assisting children and adults with disabilities whilst completing his Duke of Edinburgh Silver Award. He gained memorable experiences volunteering within the long term care sector and at special schools. Craig’s time at the John Jamieson School in Leeds, one of the largest inclusive learning centres in the UK, inspired him to seek a career in the mobility and healthcare market. 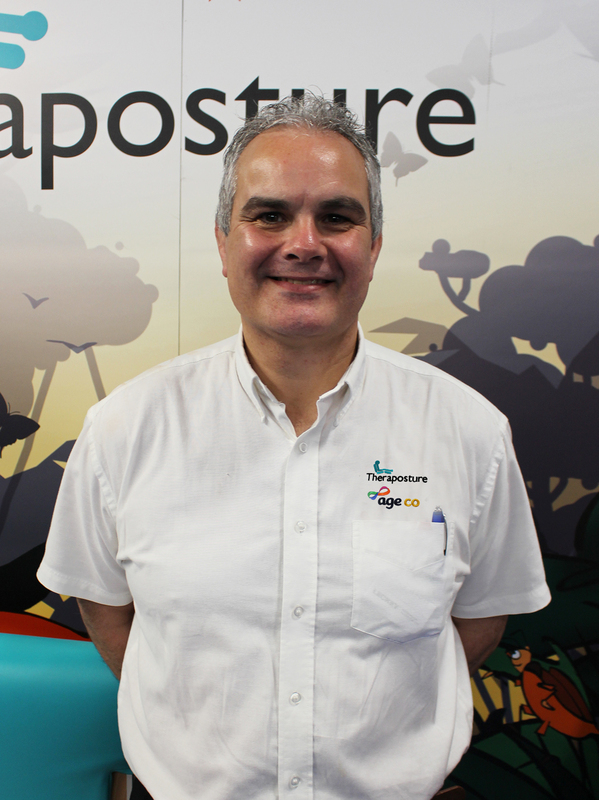 Now with vast knowledge particularly in paediatrics and postural support, Craig joins Theraposture to strengthen its specialist services and enhance value to customers. Outside of his busy working week Craig lives near Selby in North Yorkshire and is married with two children. He is a retried rugby league player who now enjoys time supporting his children as they develop in football and show jumping. Next Article Information Governance – Got the Bug?